It’s no secret that I’m a big fan of Molasses here. I’ve released their past few EPs. 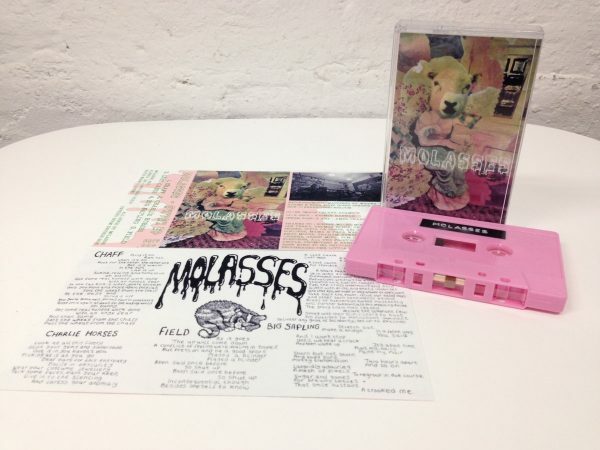 This one is out on the ace Cutting Room label, on “Pepto Bismol” coloured tape; limited to 100 copies with a download code.